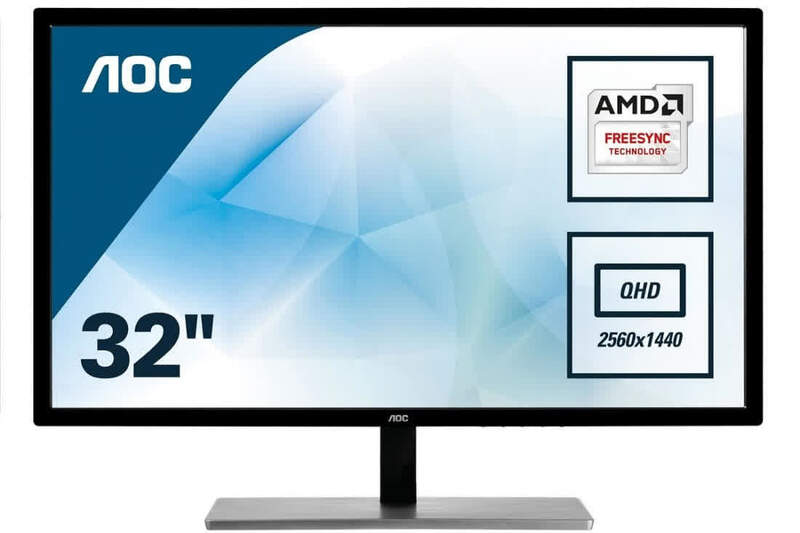 The AOC Q3279VWF is an absolute bargain, offering a 31.5in panel and 2,560 x 1,440 resolution for a much lower price than any other screen currently on the market. 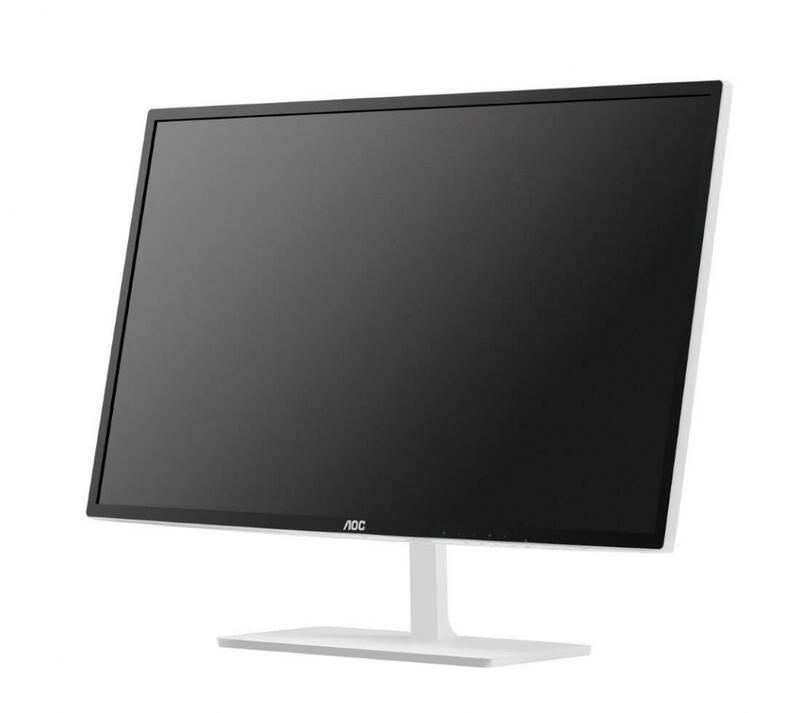 At £200, the AOC Q3279VWF is simply spectacular value for money. It’s perfect for watching movies on, ideal for gamers and excellent for office and creative work alike. If you’re looking for a competent all-purpose monitor and you’re on a budget, the Q3279VWF is a fantastic choice.